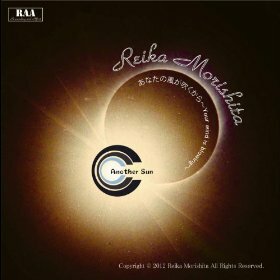 Amazon Japan's page for Reika Morishita's new Mega Man Legends theme arrangement album has gone live, and with it comes thirty second samples of both “another sun 2012″ and “あなたの風が吹くから～Your wind is blowing~”. Click here to check them out! As previously reported, the songs will officially come out next week, September 12th. The songs will debut on iTunes (available worldwide) and Amazon Japan. Morishita has expressed an interest in doing a CD release of the singles; however, she's going to need a lot of support from you guys. If that's something you want see, raise your voice over at 100,000 Strong for Mega Man Legends 3. Your wind is blowing... Heh. Curse you, JP Amazon-exclusive songs. It's not exclusive. Read the post. Nothing quite like ruining an old ballad with terrible disco beats eh.